Two good friends. Two different continents. One stupid blog. Liverpool waterfront. This picture looks like one of those “artists impressions” – it’s not. Five o’clock in the morning. I’ve been awake since two. I would say wide awake, but I’m not wide awake. Just awake. Narrowly awake. This has become a regular occurence. I wonder if it’s an age thing? Or to do with the fact that my brain doesn’t get much exercise these days and so doesn’t need as much rest? In days gone by, this sleeplessness would really bug me. I guess if I still had to get up for work, I’d be lying there cursing. But since I am currently a man of leisure, I think “oh well, I can go back to bed later if need be”. Not that I ever do. It’s kinda strange though, isn’t it, when you’re up and about hours before the rest of your “world”? I could get dressed, go out for a walk for an hour, come back home, and see no other signs of life apart from the odd milkman. Remember the odd milkman? I think I’ll go lie down and shut my eyes instead. 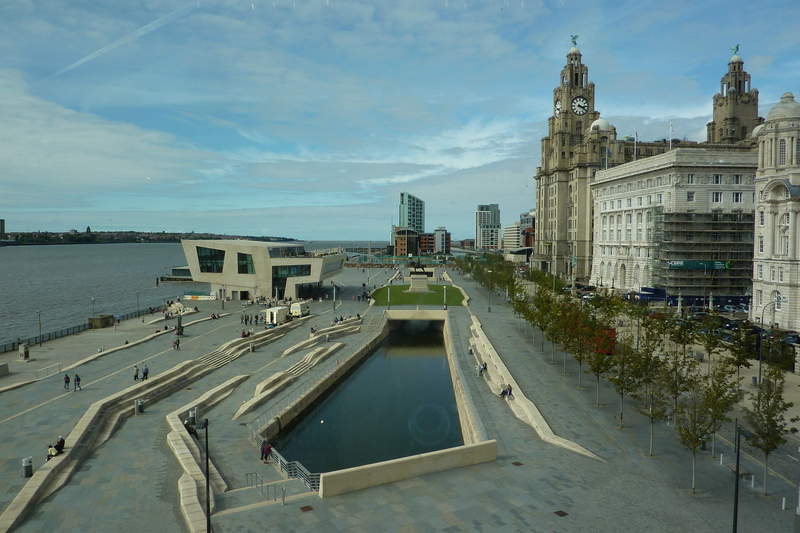 Posted on 29 May, 2012, in Uncategorized and tagged England, Liverpool, Merseyside, Waterfront. Bookmark the permalink. Leave a comment. The end is nigh! Repaint! Repaint! Sometimes the world is not big enough. Dave Taylor – a comic book creator He draws Batman – can’t get bigger than that! Gary Stewart Smith – sings. writes songs. does other stuff. Diary of an undiscovered songwriting genius! Kings of Inertia – tales of an imaginary band. Too old to rock. Too lazy to roll. The Age Of Spreading Middle An ordinary man talking about things on his mind and occasionally baring his soul.